Siberian Wallflower has a cluster of bright orange flowers above a canopy of evergreen foliage. 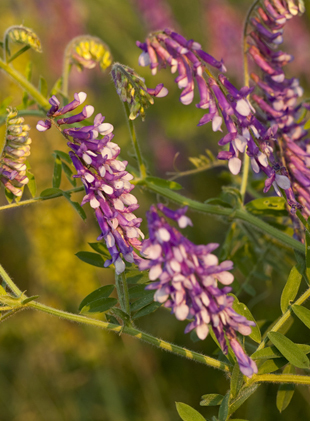 This fragrant flower is attractive to birds, bees and butterflies. It is naturally a biennial, but can be a perennial in warmer climates. 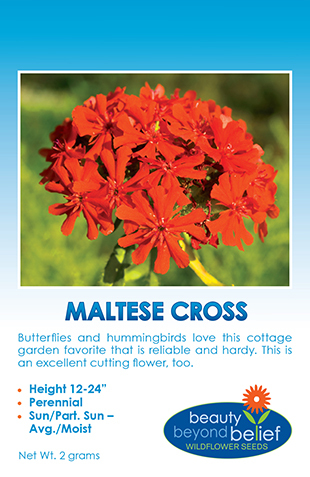 Siberian Wallflower has a cluster of fiery, bright-orange flowers above a canopy of evergreen foliage. This fragrant flower is attractive to birds, bees and butterflies. It is naturally a biennial, but can be a perennial in warmer climates. One of the earliest bloomers in the spring. Sow seeds directly onto soil in late fall or early spring, pressing down but do not cover with soil.